A “disquieting” (The New York Times) and mesmerizing tale from an award-winning British author about a mysterious group of children who appear to a disfigured recluse and his country doctor—a tale that “[stirs] the imagination in the manner of Roald Dahl or C.S. Lewis” (Winnepeg Free Press). 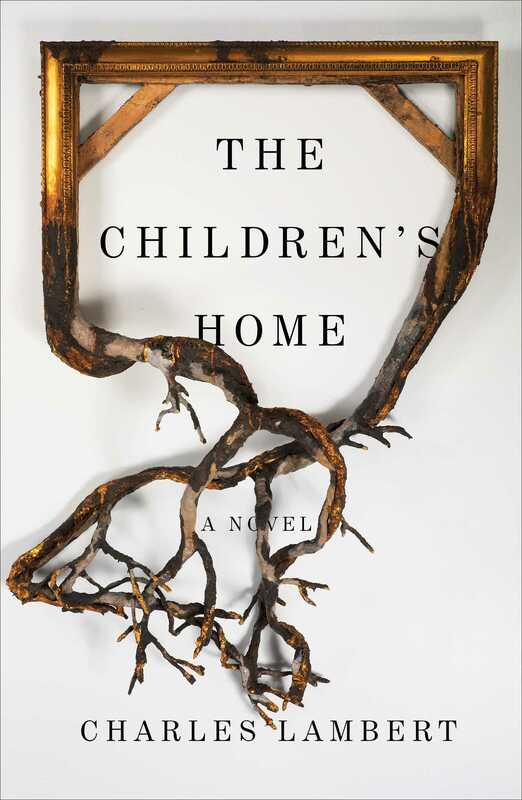 “A one-of-a-kind literary horror story” (Kirkus Reviews, starred review), The Children’s Home is “an absorbing and dream-like narrative that recalls both the pastoral gothic of Shirley Jackson and the dystopic vision of John Wyndham” (Columbus Dispatch). 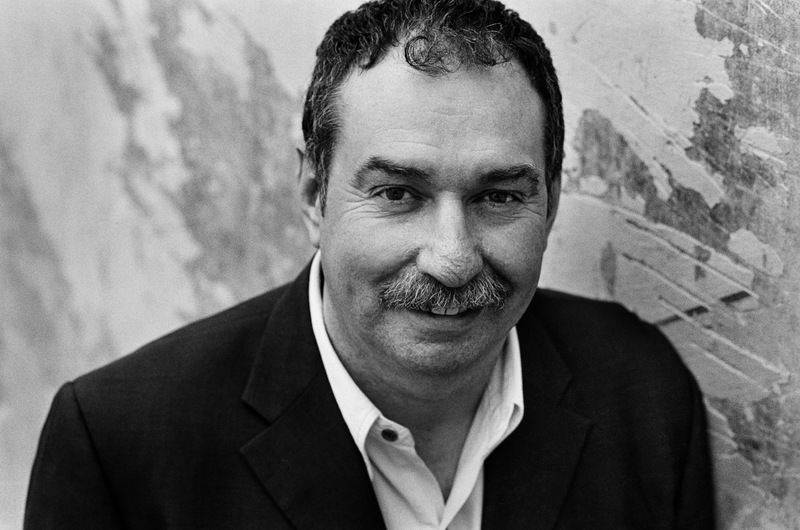 “Written with charm and restraint,” (The Missourian), Lambert’s American debut weaves elements of psychological suspense and neo-gothic horror to reveal the grotesque—as well as the glimmers of goodness—buried deep within the soul. “This genre-bending horror story is sure to haunt you in all the best ways” (Bustle). This reading group guide for The Children’s Home includes an introduction, discussion questions, and ideas for enhancing your book club. The suggested questions are intended to help your reading group find new and interesting angles and topics for your discussion. We hope that these ideas will enrich your conversation and increase your enjoyment of the book. In a sprawling, secluded estate lives Morgan Fletcher, the disfigured heir to a mysterious fortune. Morgan spends his days in quiet study, avoiding his reflection. One day, two children, Moira and David, appear. Morgan takes them in, giving them free reign of the mansion he shares with his housekeeper Engel. Then more children arrive. The children behave strangely. They have an uncanny understanding of Morgan’s past, and their bizarre discoveries in the mansion are disturbing. Every day the children seem to disappear into hidden rooms, if not into thin air. As time goes by, Morgan suspects that the children are there with a purpose, which they refuse to share, though it involves the fates of more than just those in the mansion. Ultimately, Morgan must confront his past, his family, and the source of his fortune. 1. Why does Engel call the first child, Moira, a living daylight? Why do you think the “living daylights” are the part of the soul most susceptible to fear? How does this set the tone for the book? 2. When David appears, he’s described as wearing a “cardboard tag” and stands like “a little soldier” (page 4). Where did this make you think David had come from? 3. How is the Doctor able to accept Morgan so easily? What does he mean when he says, “I might be no more than a family doctor, but I haven’t stopped wondering” (page 70)? 4. What fairytale characters does Morgan’s mother remind you of? In what ways? 5. The children seem to be on a quest almost as soon as they arrive. Some of the elements of a classic quest include the call, acquiring companions and help, obstacles, a journey, attaining the goal, and returning home. How do we see these elements play out in the children’s quest? In Morgan’s quest? 6. Morgan “wanted to see what the mask would look like that had no face beneath it; the mask that had become the face” (page 22). Why is Morgan so fascinated with masks? What does his ultimate rejection of the wax mask signify? Why does the wax mask represent the danger of superiority? 7. What does the burning dream at the end of chapter nineteen mean (page 120)? What are the “hundreds, thousands” that Morgan is one of? 8. When David asks about the factory, Morgan can only say that “it makes power” (page 86). Is Morgan responsible for the factory? Should he have known more about it? 9. Why do the children write “I AM ONLY A CHILD BUT ALREADY I HAVE UNDERSTOOD THE WICKEDNESS OF THE WORLD” (page 106)? Are the children better able to understand wickedness somehow? Why or why not? 10. Why does the Doctor become more childlike as David becomes more grown-up and authoritative? Why does Morgan see the “man David might have become” (page 210) in the Doctor? 11. While his mother lived, Morgan was “referred to as Master. Master Morgan, the child of the house” (page 44). Why was he a child? At the end of the book, how has Morgan changed? 12. From the children’s fascination with where they’ve come from and the pregnant figure in the attic (page 195) to the roots of the children in the field at the factory (page 177), why is it so important to know the origin of things in The Children’s Home? 13. When David tells Morgan “What’s happened to you is you” (page 201), what does he mean? And why does he ultimately heal some of Morgan’s injuries but not all? 14. How does the Doctor’s statement, “All these worlds we know nothing of…They’re all connected under the surface…What doesn’t happen in one place happens somewhere else,” reflect The Children’s Home as a whole? 1. Read We Have Always Lived in the Castle by Shirley Jackson and discuss the parallels among these plots. How do they each present the dualities of human nature, in adults and children? 2. Watch Pan’s Labyrinth, which blends elements of fantasy, history, and the realities of war into a single narrative. Discuss how the elements of fantasy in the movie contrast with and underline the realities it depicts. Does The Children’s Home use fantasy in a similar way? 3. Choose a classic fairy tale to share with the group. Discuss what you think its meanings are to both adults and children, and how and why those meanings vary.